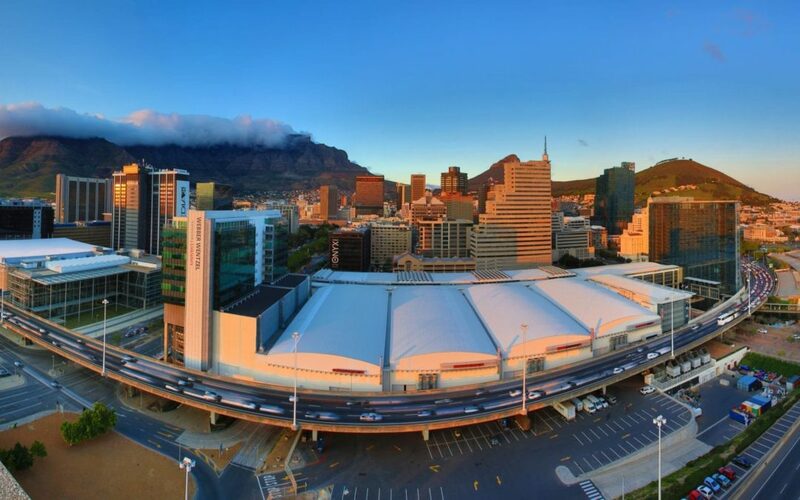 The Cape Town International Convention Centre is always looking at ways to improve the experience for visitors and clients. To ensure seamless events, the CTICC incorporates the latest technological advances. “Last year, besides making sure that the jazz festival was a water-wise event (right down to the menus we created), we also initiated the cashless system for all food and beverage stations,” says Julie-May Ellingson, CEO of the CTICC. “It was a great success. The cashless system, which is available to any of our clients, is safer and so much quicker for vendors and jazz lovers. We are going one step further this year with another advancement – instead of a card, festival goers can simply swipe their CTIJF wristband. “Buying refreshments at the festival by swiping the wristband will mean much shorter queues as there will be no hold-ups while people look for cards, and there’s no waiting for change afterwards,” says Ellingson. Festival-goers can also order and load their wristbands in advance on the Howler.co.za website. It’s quick and easy – simply set up a Howler profile, navigate to the CTIJF page and follow the instructions. Wristbands can then be collected on the day of the festival from any of the top-up stations throughout the CTICC. Any funds remaining on festival goers’ wristband can be refunded by visiting the Howler website after the event. The only associated administration fees are R10 for the wristband, and R5 to redeem funds on the wristband. “We are very excited to welcome jazz lovers to the CTICC and can promise festival-goers, musicians and vendors a great experience enhanced by the most recent technological advances in the events arena,” says Ellingson. While we may be going cashless to purchase food and drinks, festival goers can still purchase CTIJF merchandise the traditional way with cash and/or debit and credit cards. “It is our aim to offer the best quality entertainment. That’s what we are good at. The CTICC has proved, over and over again, that what they are good at is providing an outstanding venue and phenomenal support to the organisers of the events they host. The cashless food and beverage system for our festival is just one example of the lengths the CTICC will go to ensure our attendees, musicians and vendors can make the most of the experience and maximise the time they have to focus on the music,” says Festival Director Billy Domingo. “We look forward to celebrating music, culture and Cape Town with everybody joining us for the 20th celebration of Africa’s Grandest Gathering on the 29th and 30th of March,” he adds.